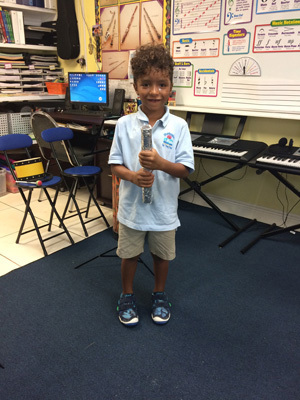 The month of September is filled with joyful sounds in Music class! 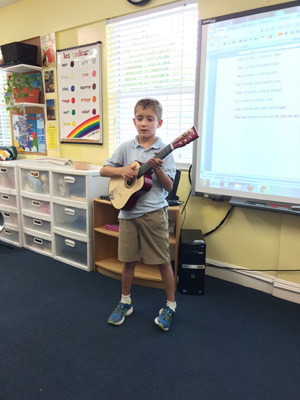 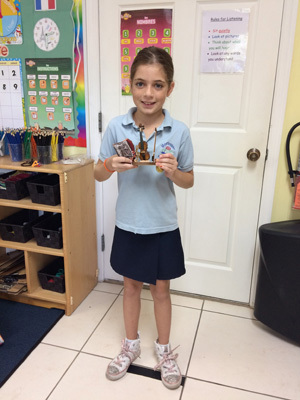 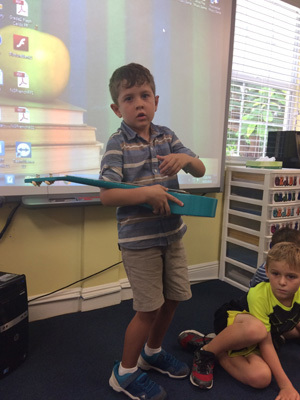 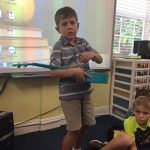 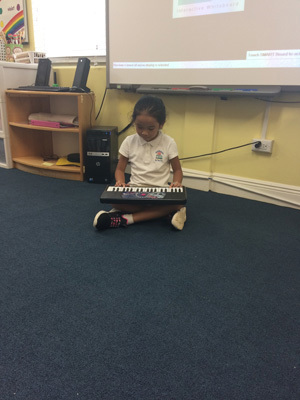 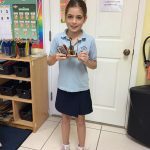 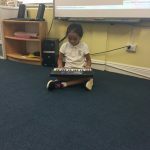 The year has started off on a melodic note, with many of the children presenting and sharing various musical instruments with their classmates. 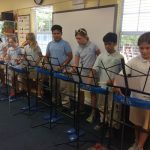 From ukeleles to keyboards and even homemade rainmakers, presenting these music-makers was such a natural and meaningful way for our young Music lovers to experience the simple, powerful joys of Music. 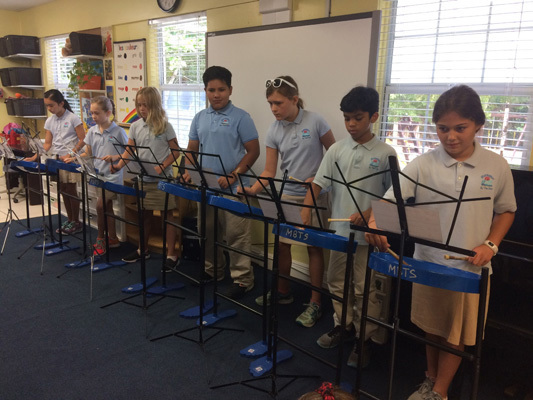 Right now, some Upper Elementary students are also getting into an island groove as they learn to play the steel pan drums! 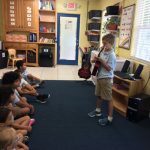 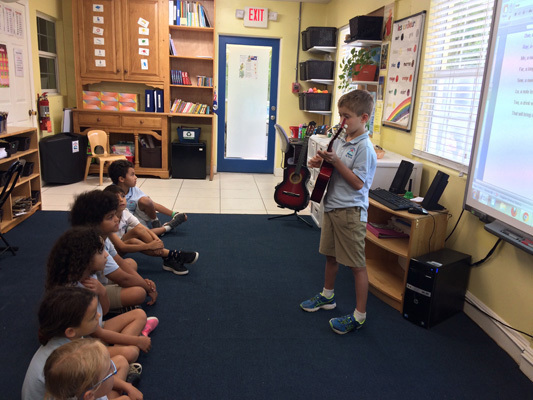 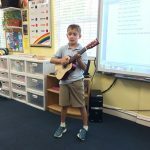 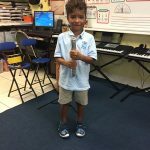 The first month of school is always an ideal time to set a harmonious “tone” in class, by jumping right into our instruments and proudly sharing our musical talents! 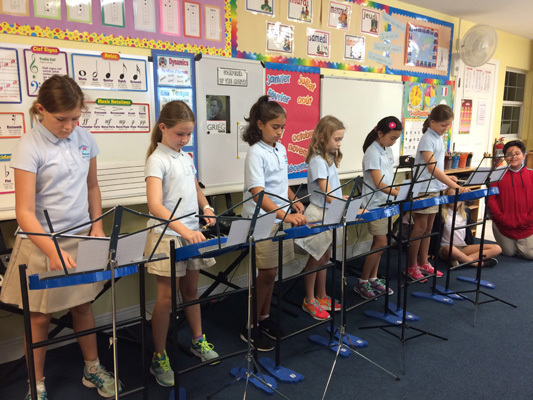 Here’s to a symphony of musical magic in the school year ahead! 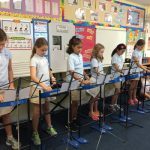 Travelling Through Time – in Tune!